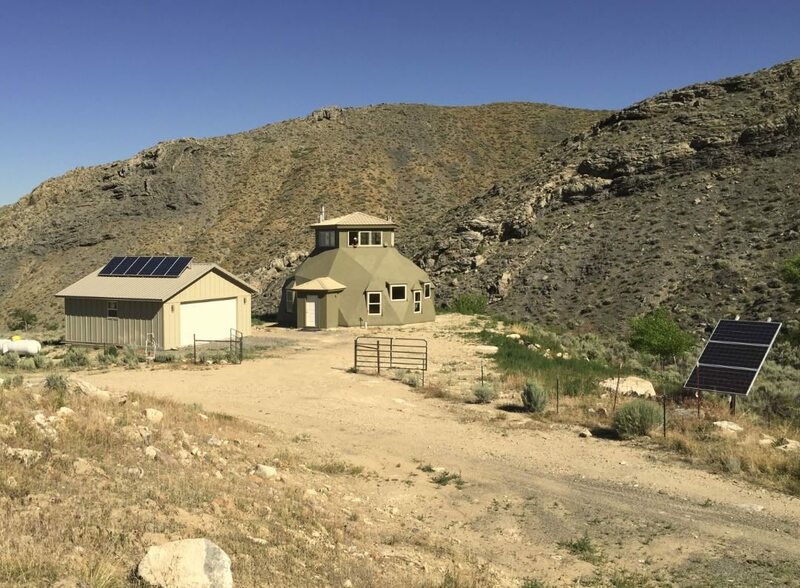 Last fall six of us piled into a truck and moved out into the desolate and rural desert mountains outside of Lovelock, Nevada to build Envirohaven’s first fully functioning off-grid Haven™. We spent a total of twenty-eight working days to assemble a completely enclosed and water tight structure. Those who are familiar with the building process know, that’s a very speedy time frame! As we reflect on the process of building our first off-grid Haven™, certain elements really stand out in the experience. First and foremost is incredible feeling of being fully connected with the building that you are etching into the landscape. Because all the material needed to build the Haven™ shell comes organized and prefabricated on a flat bed truck, a small dedicated crew can easily assemble each layer of the exterior shell of the new Haven™. Rather than having rotating crews that specialize on each part of the structure, building a Haven™ allows a single crew to be connected to the entire process of the exterior assembly. The four short weeks passed, each day we found ourselves completely absorbed in the quick flow of the building process, and each night amazed at all the progress the day had seen. Another aspect of building off-grid that really had a positive effect on us was relying on renewable energy to power all of our tools. We had a solar array, and used batteries to power all of our saws, drills and nail guns, and whenever possible found non-electric alternatives (like our hand-cranked lifter). We found after a few weeks work we were functioning perfectly in-tune with the weather, consciously using power in the most efficient ways, living and working completely in sync with the landscape. It became very clear that with the right systems in place, relying on the grid is easily overcome. 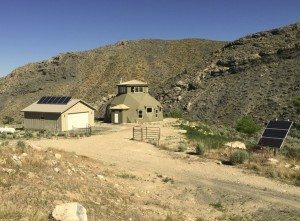 Off-grid Haven™ green home showing solar array for home and water well pump. Of course this was challenging at times, for example when it was cloudy for a few days straight, or when we would get on a roll and exhaust the battery bank. However, we quickly learned to use these stalls as opportunities to clean up the site, work on overlooked details, and prepare the next stage. Because building a Haven™ is such a quick process, being forced to slow down once and a while was actually extremely helpful. Overall we saw all these challenges as an incredible opportunity to refine our knowledge of off-grid living and building. The Haven™, just like the principle it is founded on, doing more with less, taught us how to fully integrate sustainability into the building practice. Our water came from a solar powered, spring fed well on the property, and each night we washed our dishes and bathed with so much gratitude. With no TV or electronic distractions, we spent each night all together talking around the fire under the most brilliant blanket of stars, fully aware of the changing constellations and shortening days. 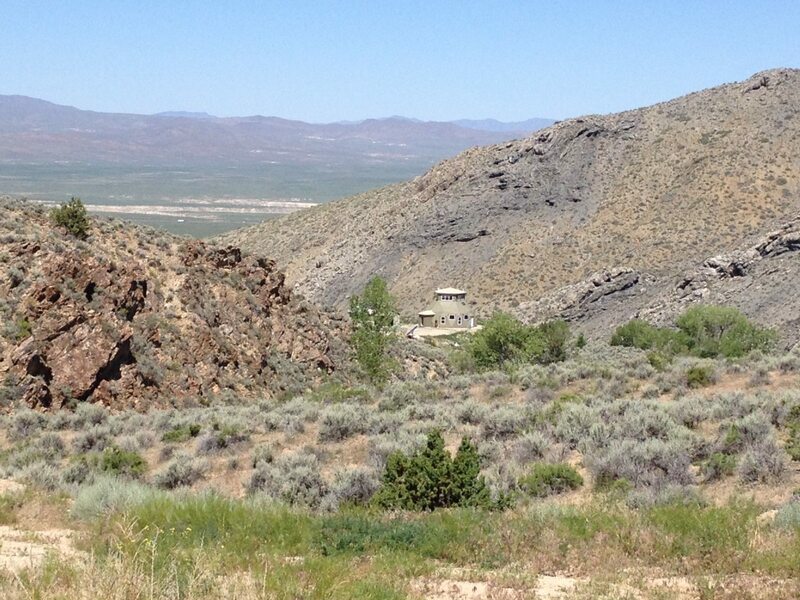 When the final layer of paint was on and it was time to pack up and move back to Reno, we all felt incredibly connected to the Haven™ and the little mountain valley that it will be part of for centuries to come. Our Haven™ crew, had become part of it, functioning seamlessly within its parameters. This was a priceless feeling that all of us agree will linger on for many years to come. Finally, the off-grid Haven™ taught us that the building process can be accessible to anyone. For example, our small crew consisted of only one person truly in the building profession, Greg Bischoff, General Residential Building Contractor and Designer of the Haven™ and Envirohaven’s Chief Operations Officer. The other crew members were Eric Bischoff and Dailey Haren, Envirohaven do-it-allers, and two to three helpers, including Terry, Rich and Mark Grow. Because of the prefabricated design and building system, assembling all the pieces was quick, intuitive and easy; requiring very minimal prior building knowledge to be an integral part of the process. This was an incredible achievement and showed us just one more way Envirohaven™ is helping to create access to sustainable living to more people in more places, including rural and off-grid places! 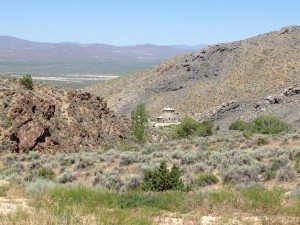 If you are interested in having your own off-grid Haven™ one day, please consider being an integral part of the process!